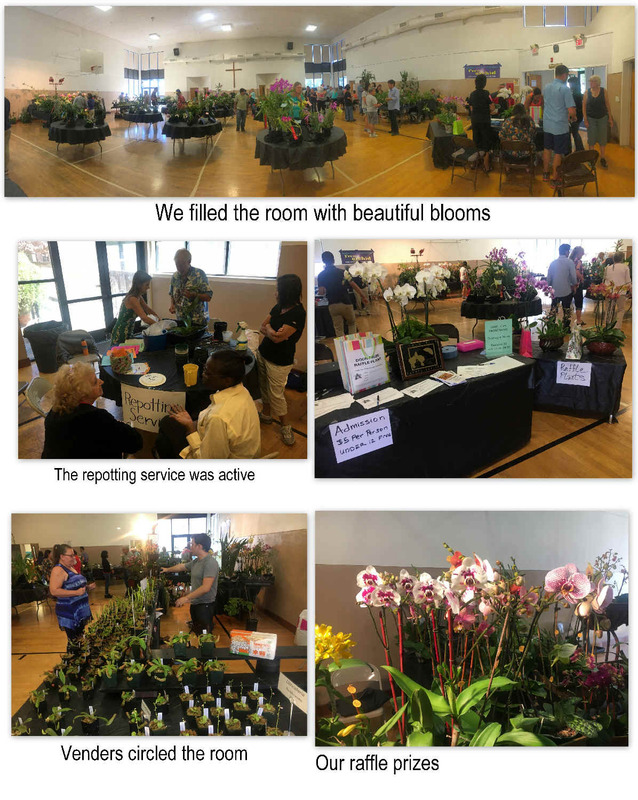 Orchids 101 is a talk without pretty pictures! It is designed to make any grower better. It covers everything you need to know to get bigger, better flowers. It encourages audience participation with a give and take high energy discussion. It is fun and everyone learns. Diana Vavrek has been growing orchids for over 20 years. She had the extraordinary privilege to work part-time for a number of years for Maynard and Helen Michel, AOS judges and phalaenopsis hybridizers, at the Orchid Ranch in Livermore. At that same location she also had the opportunity to know and learn from grower/hybridizers Frank Fordyce (cattleyas) and Madge Tonkin (paphiopedilums). She has repotted thousands of orchids and still learns from other orchid growers and each plant! Prior to cultivating a passion for orchids, Linda Castleton grew gardenias and violets. She killed her first phalenopsis orchid by overwatering. She has been a DVOS member for over ten years and grows a variety of orchids on windowsills in her house and in her greenhouse. She worked in the field of education for 25 years as a Reading Specialist training teachers how to teach Dyslexic children. The board will meet after the General Meeting. 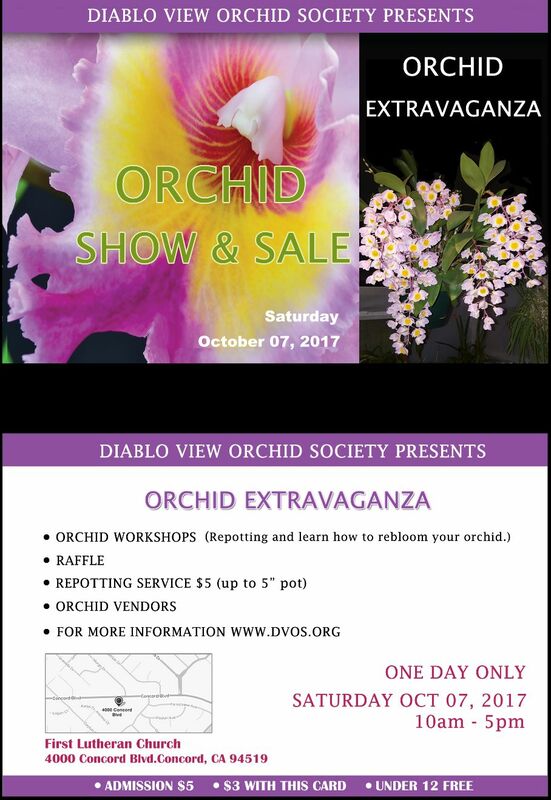 All DVOS members are welcome to attend.